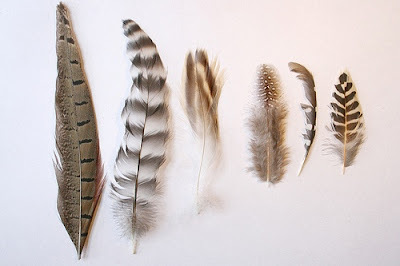 I have always loved feathers, as a child I would collect as many as I could find on walks with my family, I would be drawn to anything thing on the tv or in shops with feathers on. Even as I have grown older, I buy clothes, note pads or cards etc with feather prints. For this summer I bought the feather print River Island skirt, which I love and have worn so many times. 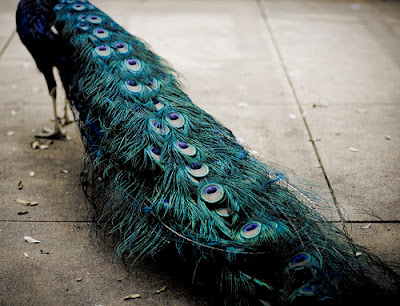 I also have a gorgeous peacock feather print scarf, with four peacock feathers at the end, which I love dearly. 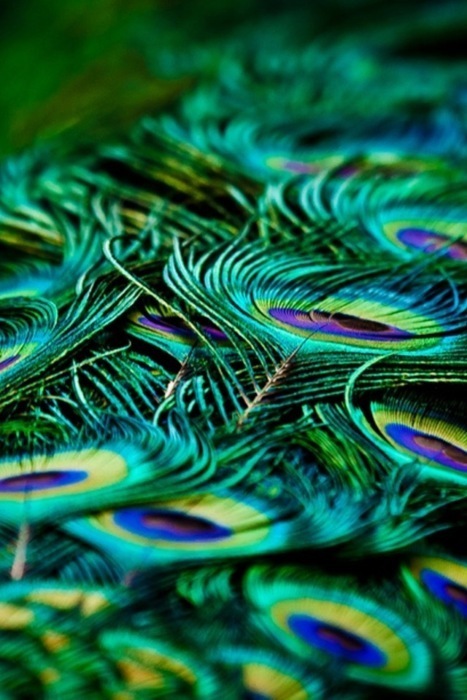 I would have to say that peacock feathers are my favourite. 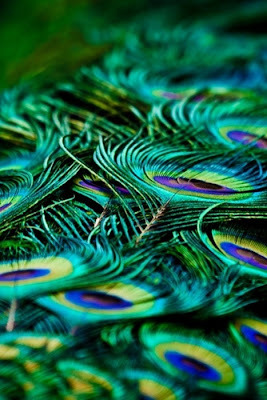 I love the colours and the detail and no two are the same - which applies for nearly all the feathers. 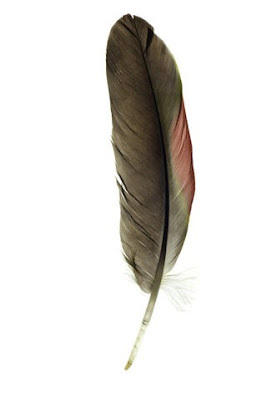 I think I must of been an Amazon tribesman/woman in the past life, the people who would collect all the feather from brightly coloured birds then design a head dress to attract their own mate. I love the feather in the 1st picture - so delicate! Just discovered your blog, am now following, follow me back? 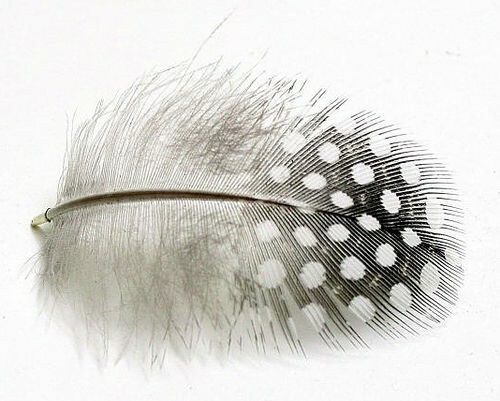 I have feather earings that I can't wait to wear! 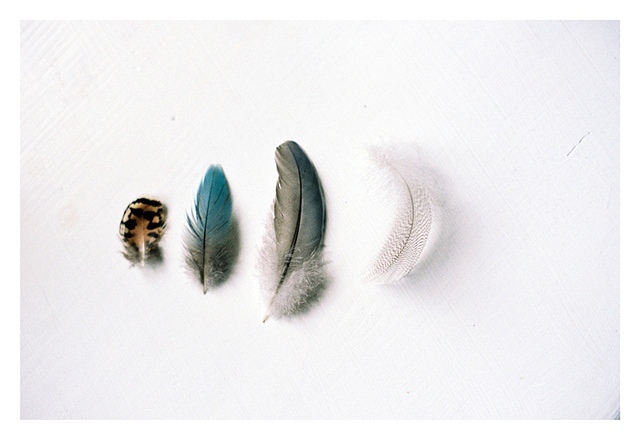 Loving all these feather shots. All so beautiful and delicate. 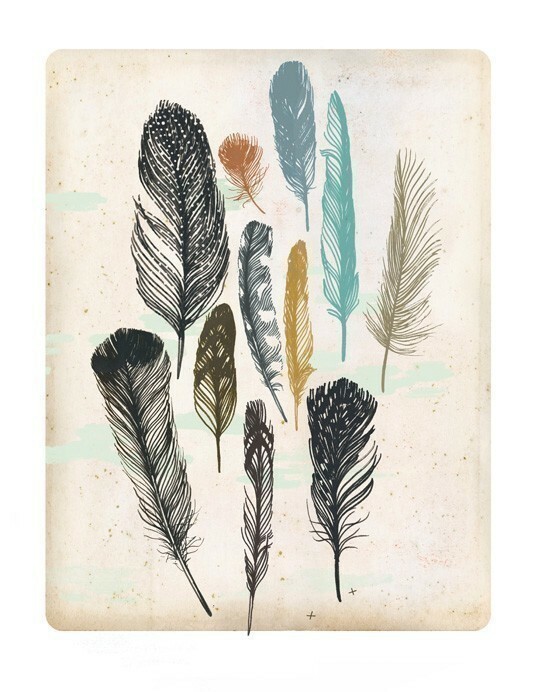 I also love how you really added something personal to it, and told us how you used to collect feathers as a kid etc..
i love the peacock feather, it is so cute, i was thinking of putting a feather in my hair, but it didn't look cute, and had to take it off. love ya blog! cehck out my fashoin blog, and follow? Would LOVE to see the new skirt!! 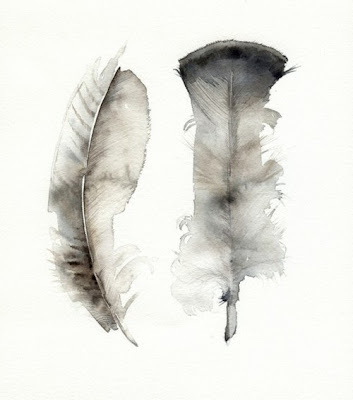 Feathers are so much fun! I've recently come across your blog and I'm a new follower! Love it! I love feathers! I'm actually putting together a guest post for my blogger friend Emma while she's on vacation in NYC. I'm making feather earrings! They're simple to make and really light. I got some amazing feathers from ubTribe on Etsy.